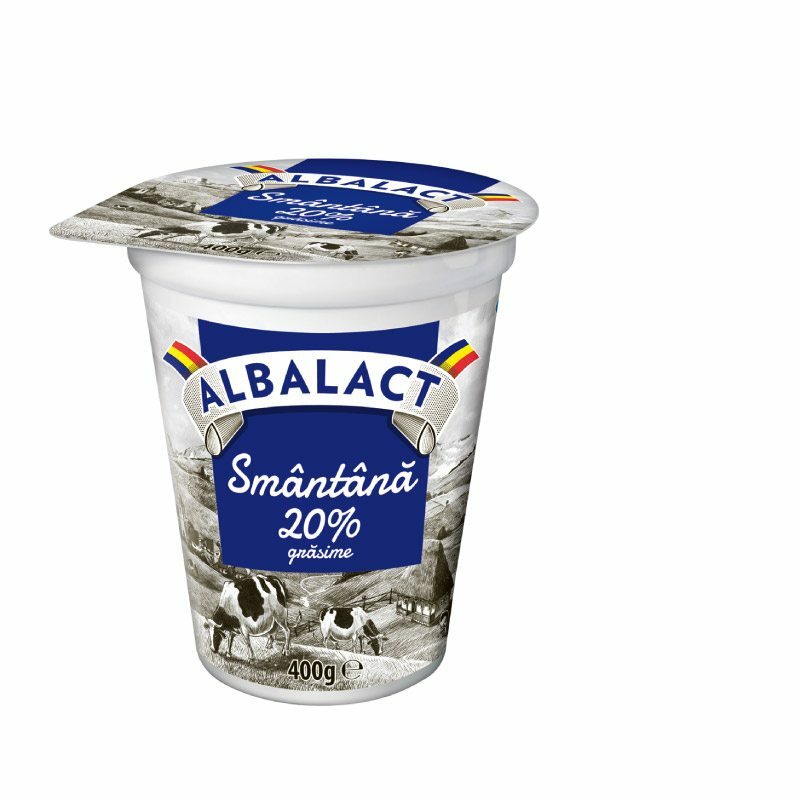 Albalact is a story of milk and a story of the richness that comes out of simple things. 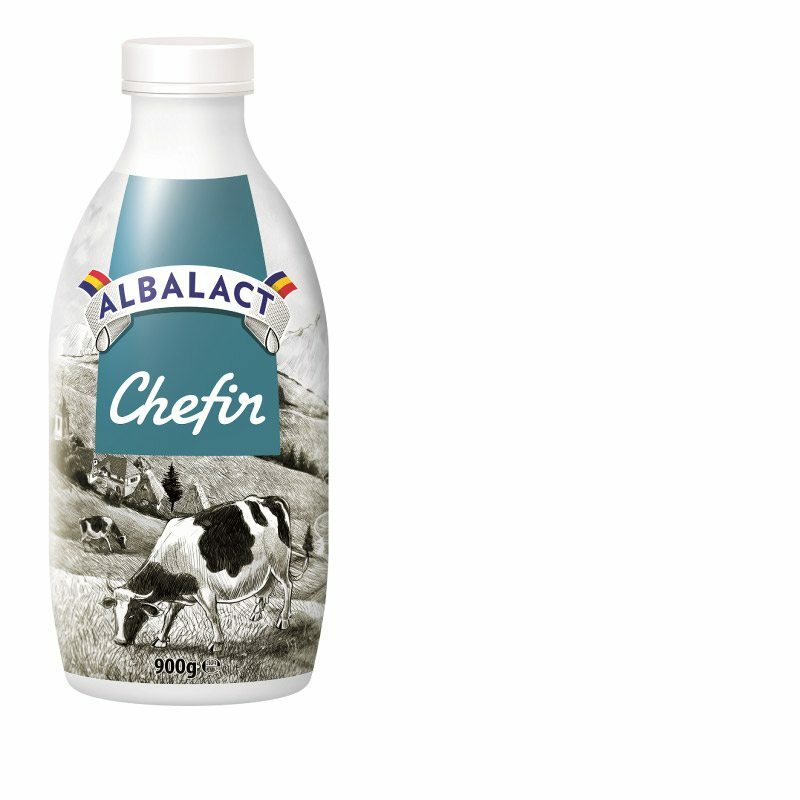 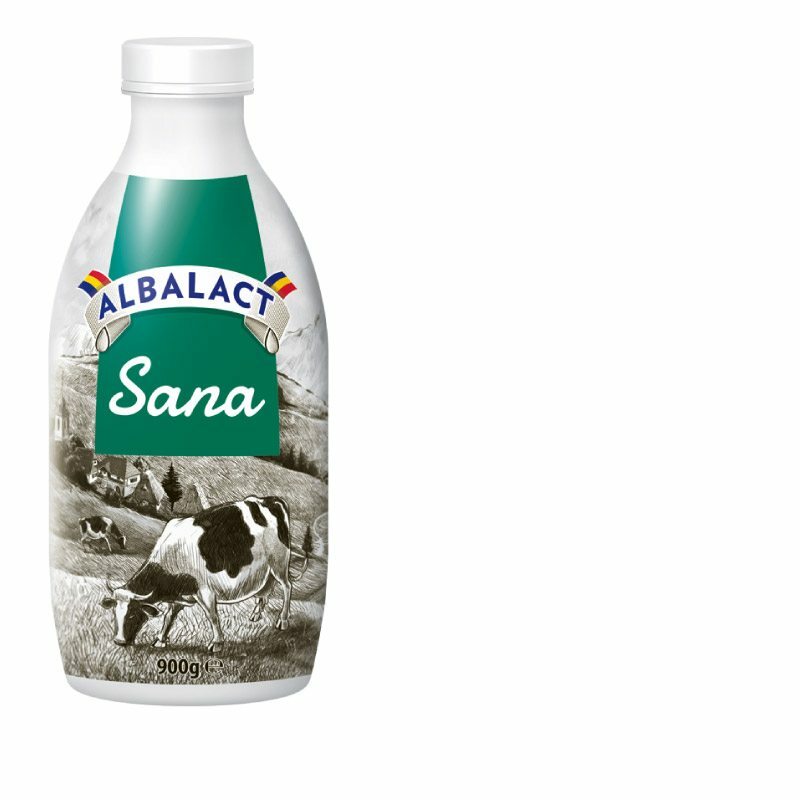 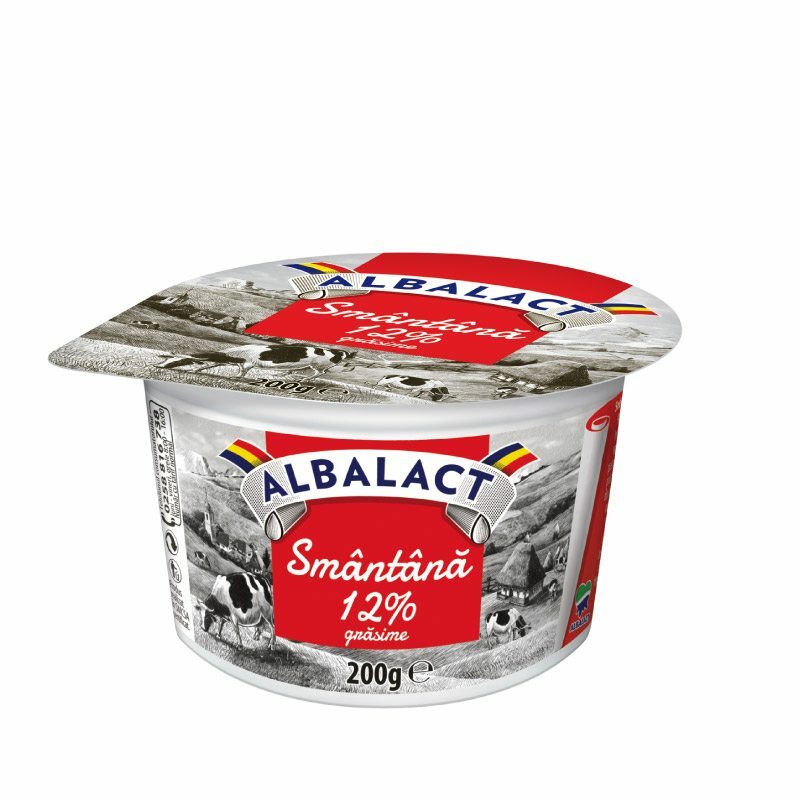 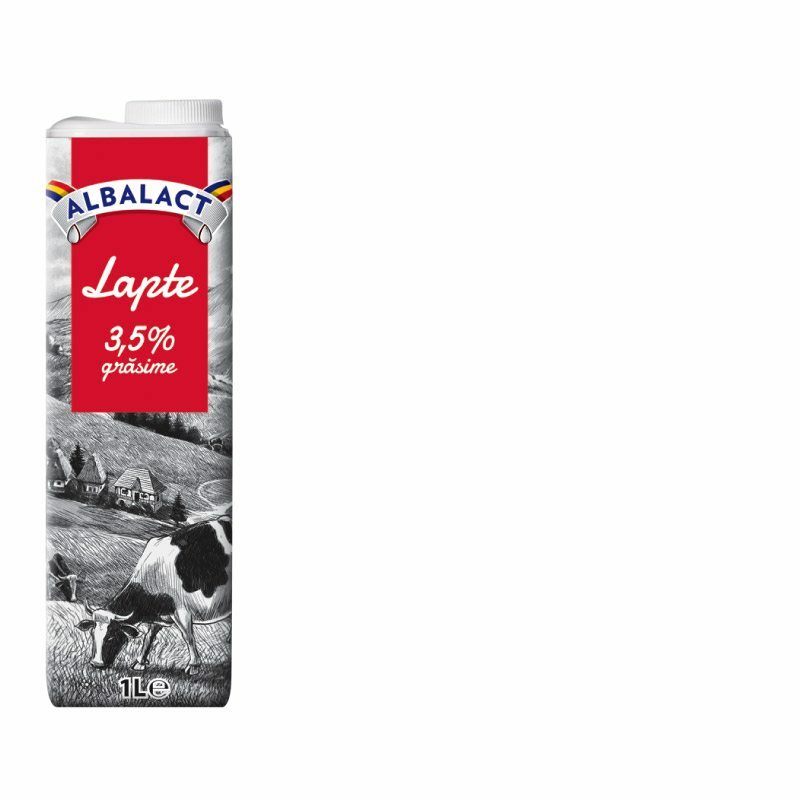 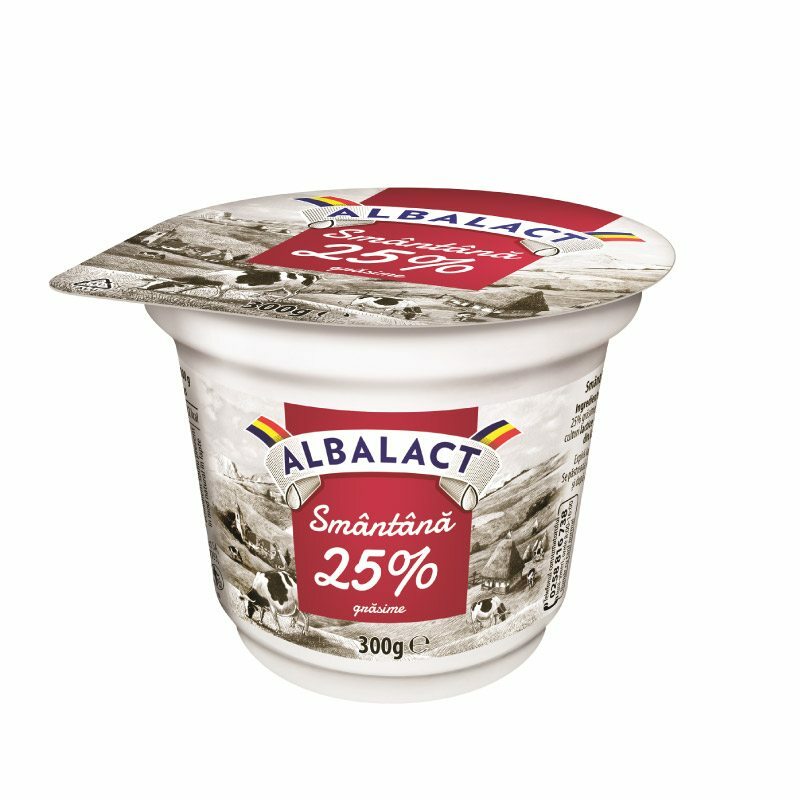 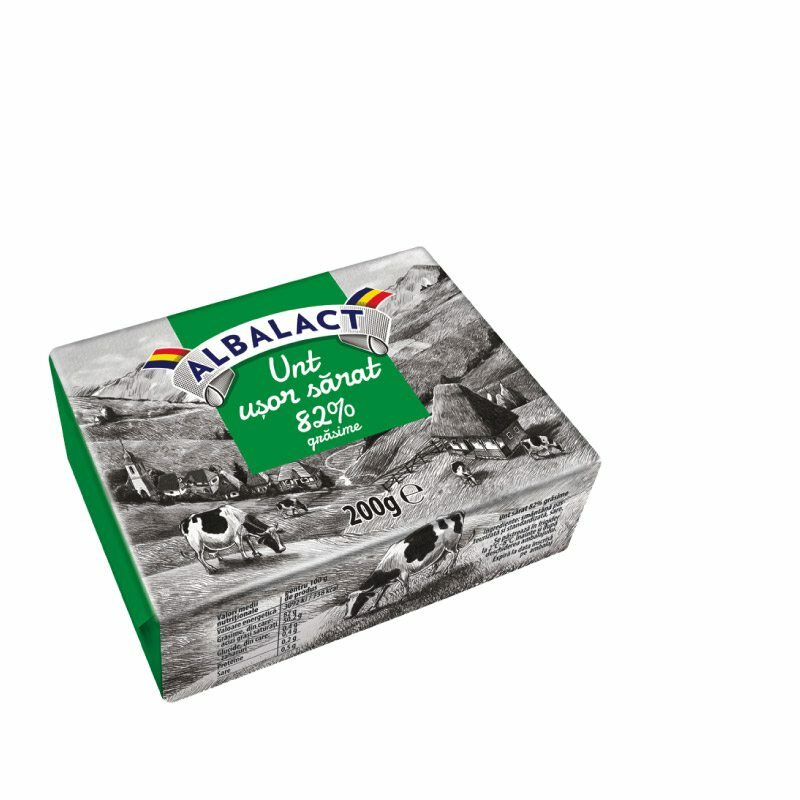 Albalact is Albalact’s oldest brand (it’s over 40 years old) and its portfolio we’ve always found through the years fresh dairy products made according to old recipes. 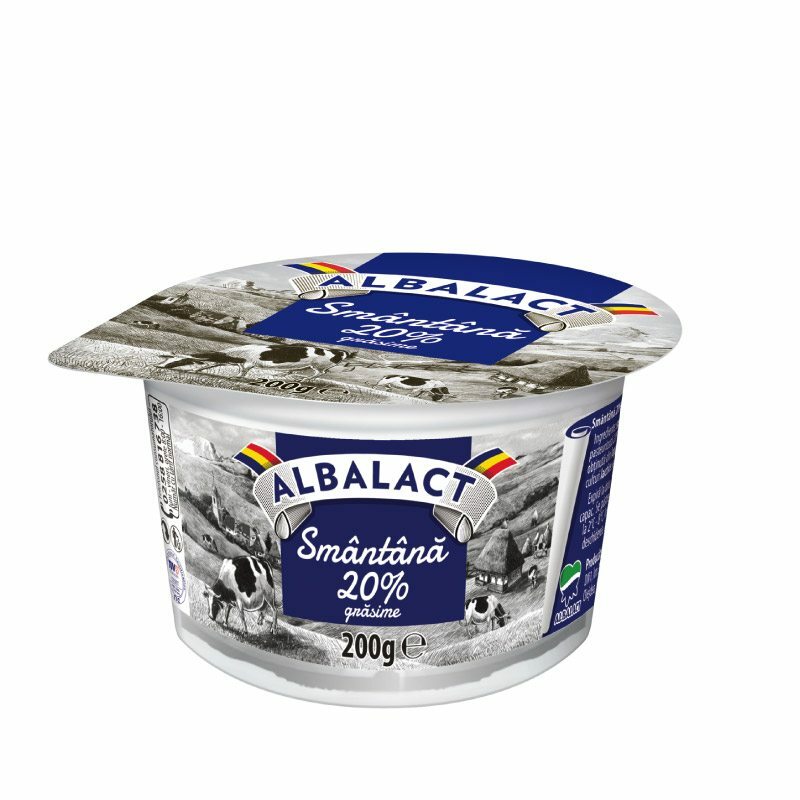 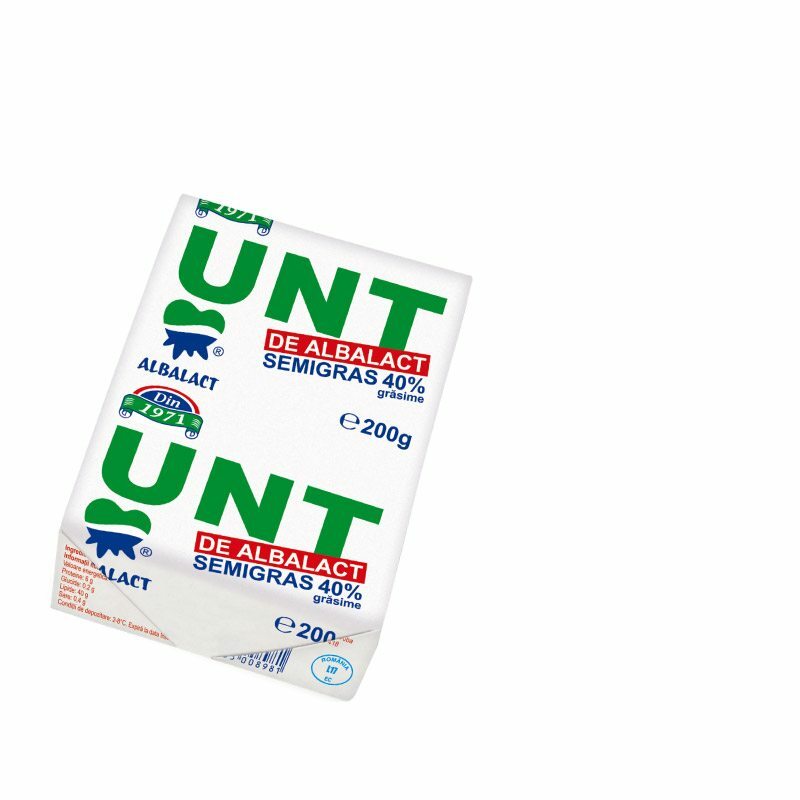 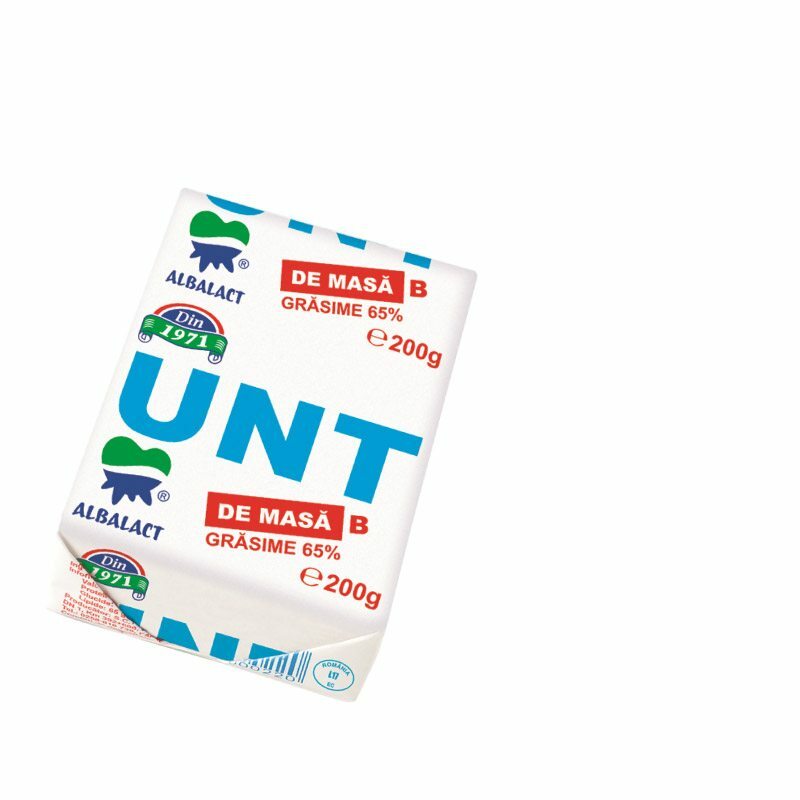 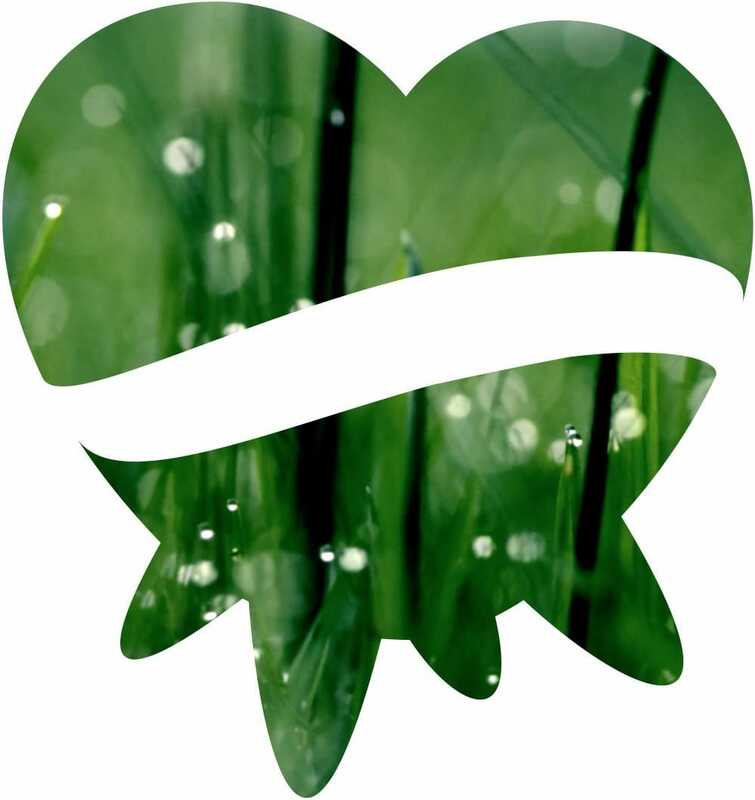 In its name, Albalact captures the very tradition of the company in milk processing, and certifies the natural origin of the raw material, thus warranting for the genuineness of its products. 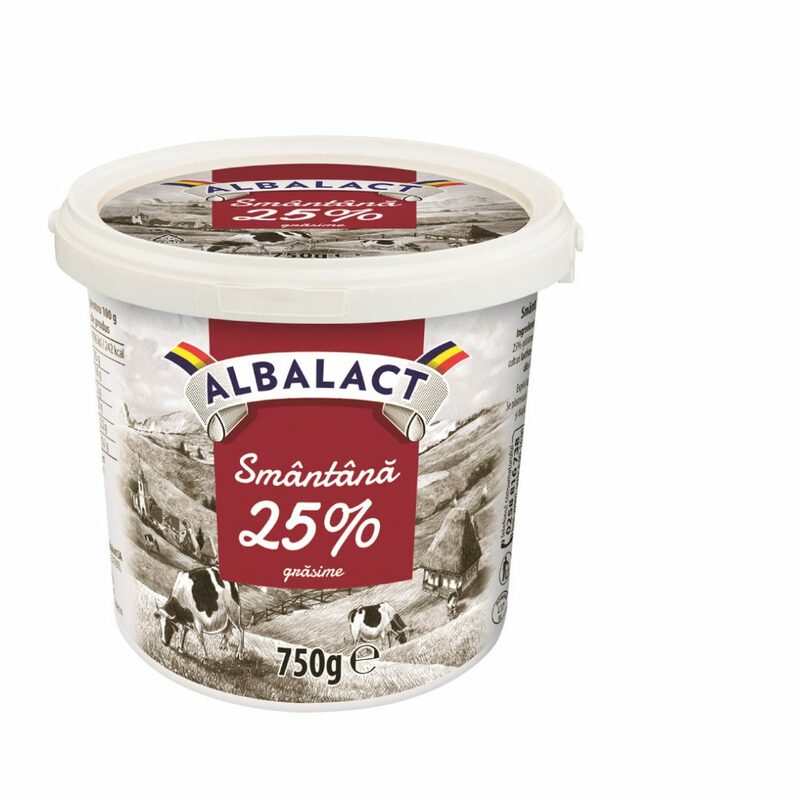 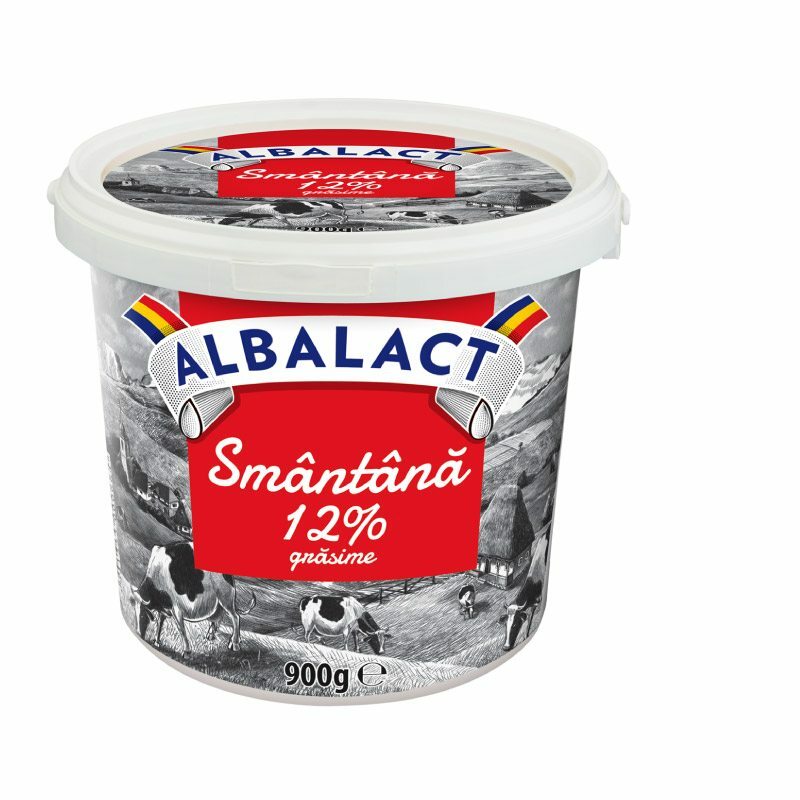 The good taste and constant quality made the Albalact butter and Albalact sour cream the favourite dairy products of the Romanian consumers and leaders in these categories. 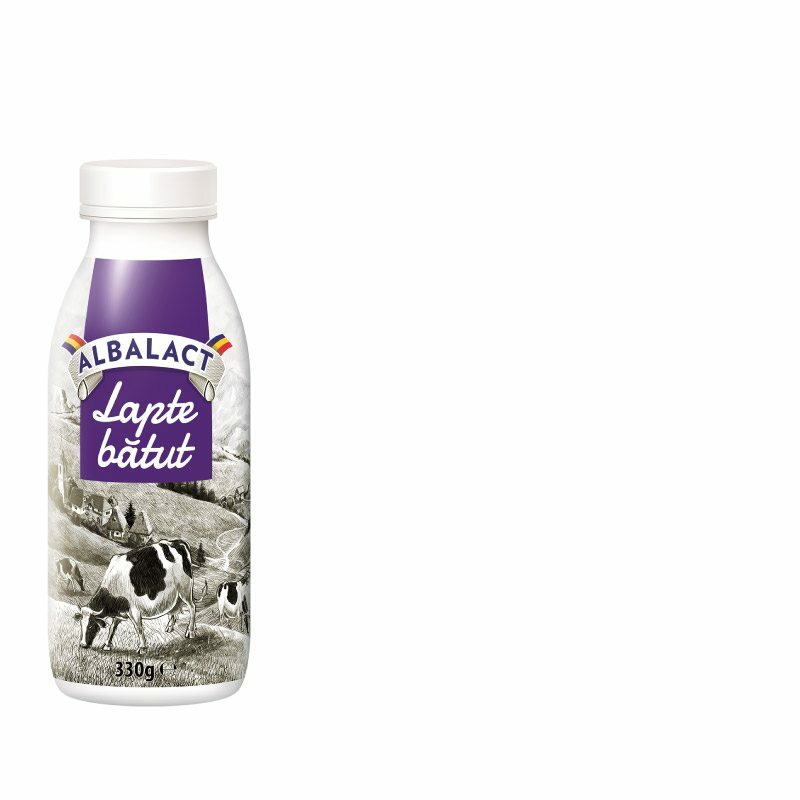 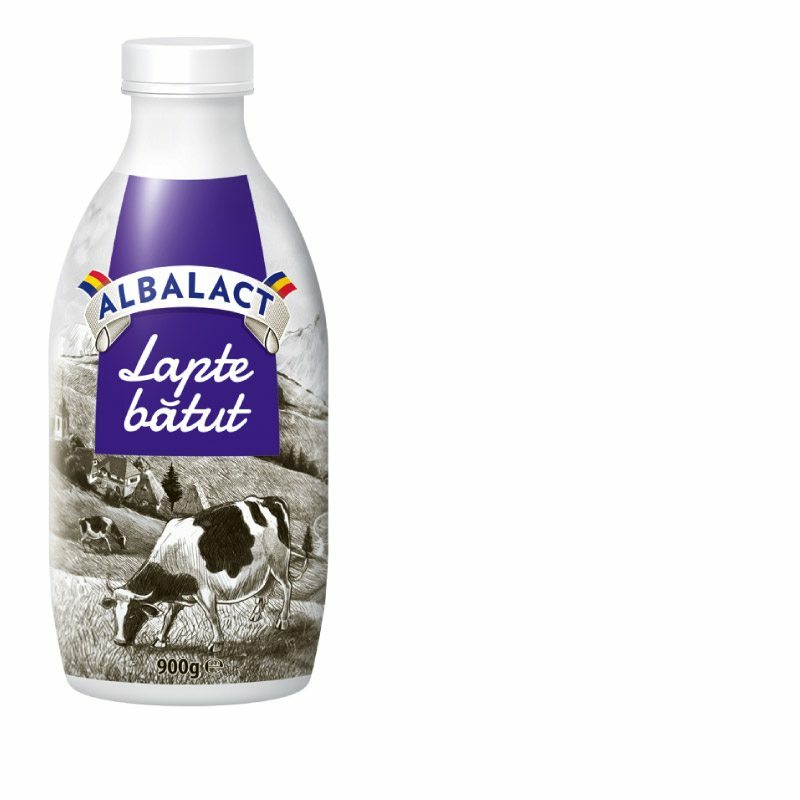 Albalact renewed its „outfit” and the portfolio and came with new packages and products, like fresh milk and traditional drinkable dairy.